Rental department of Shanghai Trust is affiliated with Shanghai Trust group. ▲Professional technical team can provide technical consult to customers at any time. Meanwhile, plenty of experienced equipment operators are available. 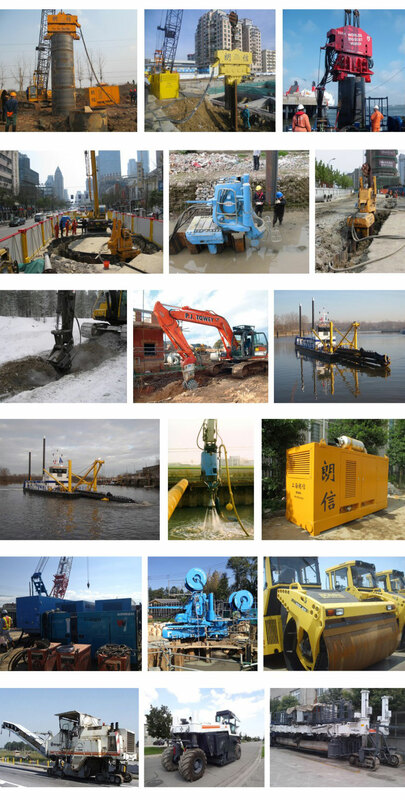 ▲After get the project news and pile type from clients, we can make the professional piling. performance and equipment selection analyzes. ▲Improve the user equipment exclusive utility. ▲We can make allocating in our net when our client is in short of equipment. ▲Value-added project services for clients. Relaying on the strong technical and security team, Shanghai Trust develop the used equipment and equipment rental market. Importingequipment directly and ensure to save the cost. Professional technical issues the reliability of the equipments and maintenance quality.Our engineer team will provide considerate services and supporting for you within 24 hours.